The world of finishing materials is constantly being improved and modernized, thanks to which designers implement a variety of ideas and ideas. 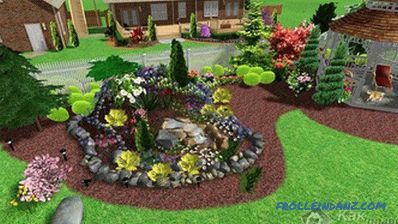 Most materials are also versatile, and anyone who is willing can handle the finishing process. Among those can be attributed to glass fiber for painting. 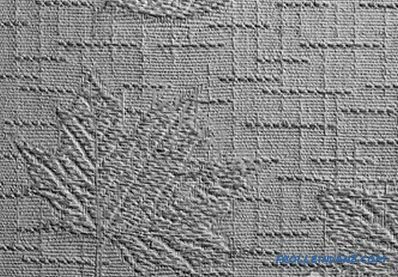 It should be noted not only their attractive appearance and interesting relief pattern, but also the ability to produce staining several times. It is very important to know how to paint the glass and what kind of paint to choose. Fiberglass wallpaper has enhanced strength and decorative characteristics. It should be noted that for the production of material using safe components, which means that it does not harm the human body. 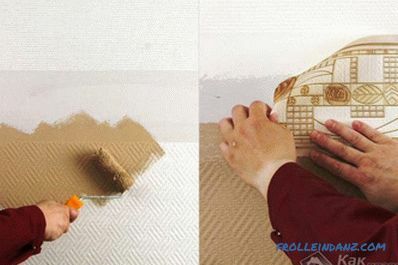 This is a great option for those who often change the interior, as it will be possible to paint the walls several times. are not affected by fungus and mold. Glass-making materials include reinforcing material, therefore preliminary work is greatly simplified: the surface does not require puttying. so that with each wall painting the pattern is clear, should pay attention to the variety with deep relief. In this case, even after the fifth coloring, the unique texture will be preserved. When you choose a glass wall, you need to decide how to paint this material. The market of paints and varnishes amazes with its variety, but not every paint is suitable for the chosen material. As we are talking about the wallpaper for painting, the manufacturer produces canvases of grayish-white color, on which the paint layer perfectly lays down. 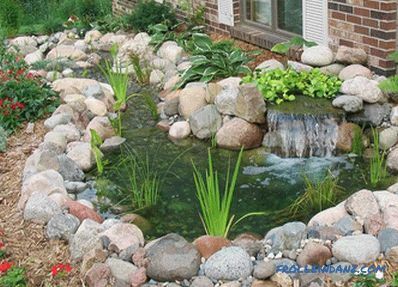 If we consider water-dispersion paints in detail, then in their The composition includes water and a synthetic polymer. 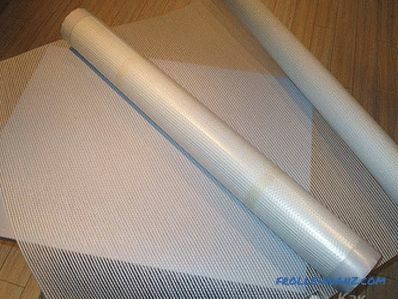 As a result of the painting of glass fiber, a protective film is formed on the surface. Butadiene-styrene dispersions have an important advantage - increased moisture resistance, but there is also a disadvantage - restriction in use. Under the influence of ultraviolet radiation, the color may acquire a yellowish tint over time, so they are used in rooms located on the north side where the amount of sunlight is minimized. 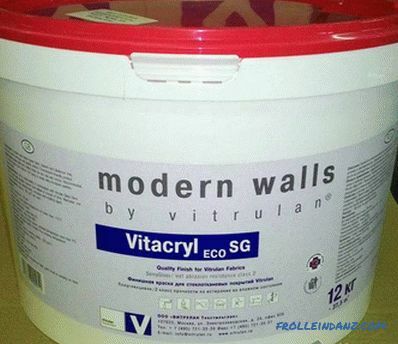 Polyvinyl acetate compositions are characterized by an affordable price, unlike similar paints. Paints and varnishes have low resistance, so it is recommended to use them in completely dry areas: children's room, bedroom and living room. Acrylic compositions have the highest moisture resistance. They also tolerate exposure to solar radiation. This is the best option for coloring glass. In addition, they quickly dry out. Also note the latex and acrylate formulations. 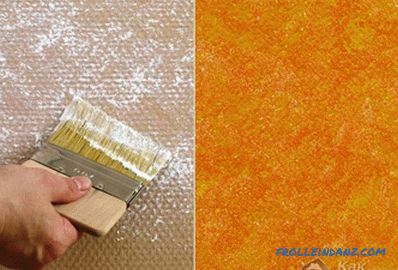 If you need additional passive fire protection, experts recommend painting the wallpaper with fire-resistant acrylic paint. Tikkurila Harmony. Benefits include high quality, fast drying, economical consumption, no sharp odor, a wide range of color palettes and an affordable price. 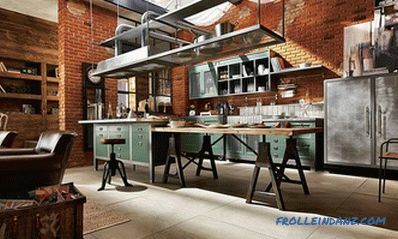 The manufacturer offers the customer the paint of opaque colors, with which you can create a velvety surface. Tikkurila Euro 2. Paints are made from acrylic copolymer, which includes latex. The range is also presented in a matte palette. 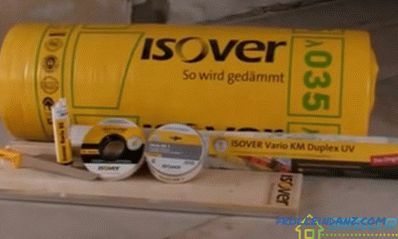 The manufacturer recommends painting surfaces only in dry rooms. Mattlatex Dufa. Paintwork material is characterized by increased durability and efficiency. Bright and catchy shades are best not to choose, as soon as the color gets tired and becomes annoying. To create bright accents, it is better to make various color inserts that will look advantageously against the background of pastel shades. The color of the walls should be combined and in harmony with the furniture and decorative elements. When using stencils, pay attention to the small pattern, which will also visually change the geometry of the room, and large items will find a place on the walls in spacious rooms. The use of several colors in the interior of the room will visually expand the space. This is true for small rooms. Stained glass-painting process not difficult, but, as in any process, you need to carefully prepare everything. For example, paint for glass wall was chosen water-based. 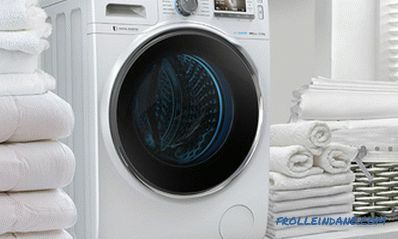 Carefully read the recommendations and instructions of the manufacturer, in which you will find important information, including consumption, drying time and other features. After the wallpaper has been stuck to the walls and the glue has dried, you can proceed to staining. 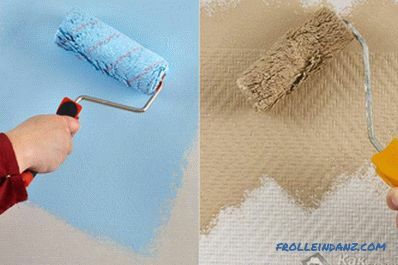 For a better distribution of the paint layer, the surface should be primed with a simple roller. Priming the walls will increase the adhesive characteristics of the paint, the texture of the glass wall will be more pronounced. Dyeing relief paintings is best when help spray gun (spray) or roller. Both of these tools will contribute to a uniform distribution of paintwork material on the surface. Staining should be in two layers: the second is applied 12 hours after the application of the first. include different interesting textured solutions on the border in the composition. Immediately after the last canvas is glued to the walls, you can immediately proceed to gluing the border. For the process to be carried out correctly and accurately, the markings are made on the wall, the top and bottom of the walls are painted in two layers according to the technology (these can be either the same color or contrast). After complete drying stick decorative border. This technique implies not only simple applying layers of paint, but also creating a geometric pattern on the walls. It is very important that the selected ornament is well combined and in harmony with the structure of glass fiber wallpaper. First of all, the main painting of all surfaces is carried out, and then, with the help of masking tape, the structure of the planned pattern is transferred to the wall. 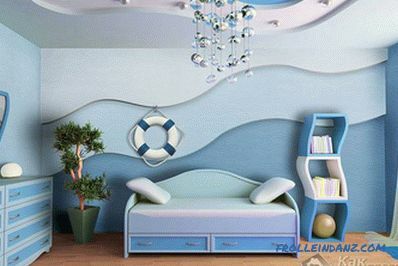 It is necessary to paint the space carefully, the foam sponge is best for this. After complete drying, the next day, the masking tape is carefully removed. The finished drawing can be additionally painted manually with a brush. When painting an ornament it is very important that the paint does not flow under the tape. any other coating that has a metallic effect. While the applied coating is not dry, remove the top layer and excess with a wet foam sponge. As a result, the composition should be preserved only in the textured depressions of the relief. The painting of glass wall tiles with a squeegee technique is possible with a plastic or rubber trowel. The first layer is applied with a roller or spray gun. After complete drying, the azure is applied with a flat brush in transverse and small strokes.After 20 minutes, they are smeared with a rubber spatula, which will evenly distribute the flakes. To obtain a more saturated color, the process is repeated or different colors are used for several tones, which will give depth.